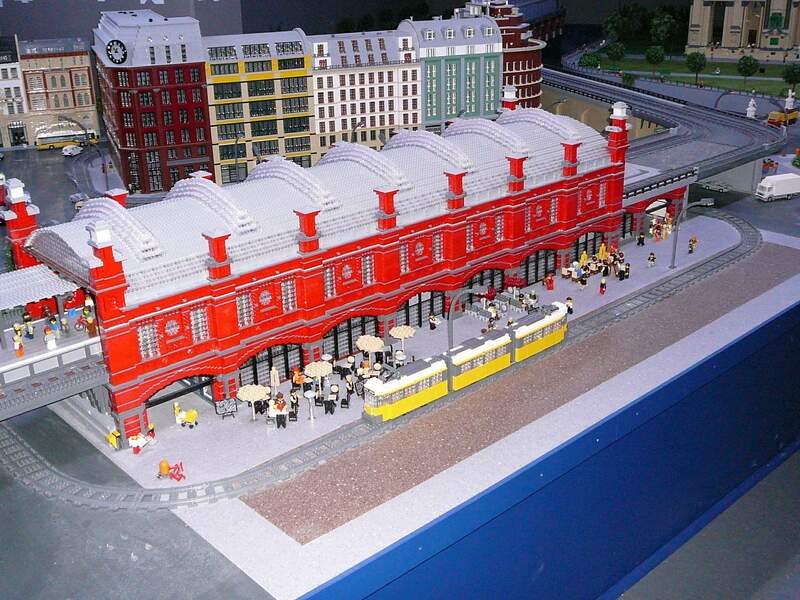 Brick Town Talk: Inspiration at Minifig Scale - LEGO Town, Architecture, Building Tips, Inspiration Ideas, and more! 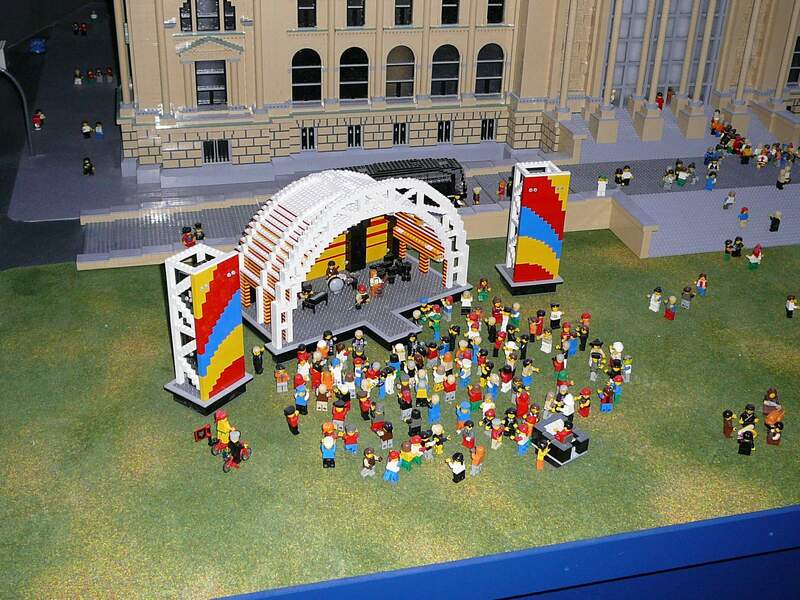 These pictures are from the indoor LEGOLAND in Berlin. I've often wondered if Minifigs had been around when the first LEGOLAND was built whether it would have been built to minifig scale? Its certainly refreshing to see some detailed buildings / cars etc in this scale.